Russia’s lower house has passed a rewritten bill regulating the training of hunting dogs, after the upper house rejected a total ban on so-called “contact baiting stations” despite widespread criticism. The final draft of the document passed by the State Duma on Wednesday reads that the training of hunting dogs must not include cruelty to animals or inflict physical harm on them. It directly orders that barriers be used between a hunting dog and an animal used as bait in cases when the latter’s movement is restricted. 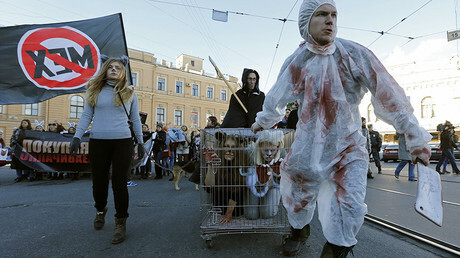 The controversial bill on baiting stations caused a rift between the two chambers of the Russian parliament, as well as a wave of comments in the mass media and on the internet. The row began in December last year, when the State Duma almost unanimously passed the motion containing a total ban on “contact” training involving hunting dogs and captured wild animals. Owners of the stations were legally bound to install glass or mesh barriers between dogs and their prey. However, at the end of the month the bill was rejected by the upper house. Senators said that the total ban on contact baiting would harm the breeding of hunting dogs as a business. They also reasoned that in certain Russian regions hunting remains a means of survival rather than a sport, and that imposing restrictions on age-old practices could have negative consequences. It was further noted that the text of the bill approved by the Russian Nature Ministry was different from the one actually passed by the lower house. Such a rejection is rare in the Russian parliament (though not unique – the baiting stations bill was the second rejected by the upper house in 2017) and was broadly and emotionally covered by the media. In addition, activists of various green movements launched protests urging the lawmakers to pass the bill in its maximum restrictive form, drawing even more attention to the issue. Some foreign media outlets also covered the story, although their description of baiting stations as a purely Russian phenomenon caused bewilderment among senators and State Duma deputies alike. 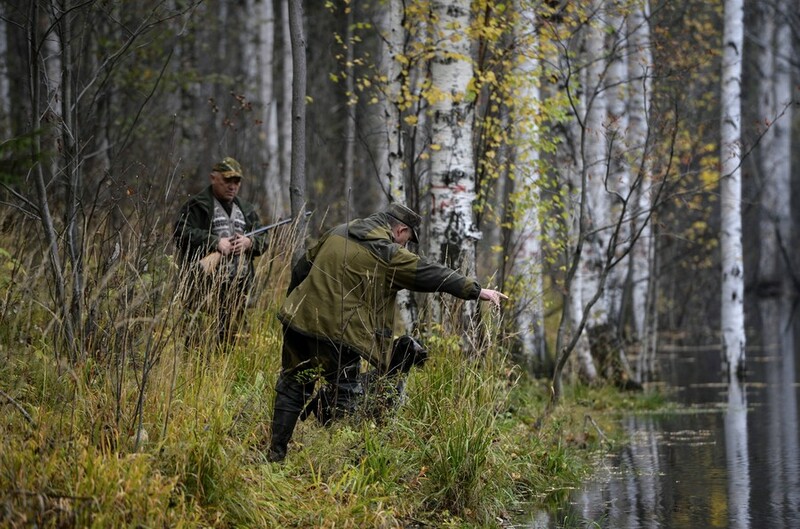 As lawmakers traded accusations, the head of the State Duma Committee for Ecology, MP Vladimir Burmatov (United Russia), said that the upper house position was based on the fact that in the past some of the senators owned hunting estates and commercial companies specializing in this activity. However, after the State Duma passed the amended draft of the document, Burmatov retracted this statement, and said that he had mistaken one particular senator for another person with the same name. The upper house has not yet announced when it plans to look into the amended text of the document.